Sonu Sood said he recently met both Jackie Chan and director Stanley Tong in UAE and they informed him that the script of Kung Fu Yoga 2 is coming out well. 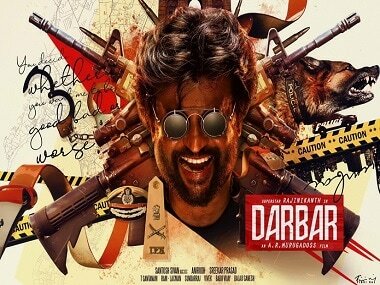 The poster of Rajinikanth's Darbar may take one back to Rohit Shetty's blockbuster Hindi cop drama, Simmba, starring Ranveer Singh as a corrupt cop. Ranveer Singh has created his own set of quirky GIFs and stickers which have gone live on Monday. Though not confirmed yet, Ranveer Singh may play the role of Sam Manekshaw in Meghna Gulzar's film . 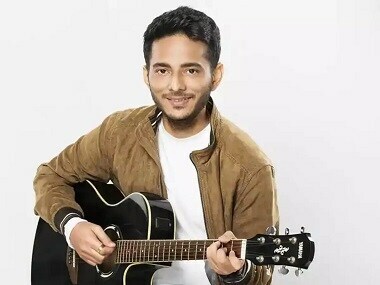 Music composer Tanishk Bagchi has given Bollywood some of its biggest contemporary chartbusters with films like Badrinath Ki Dulhaniya, Bareilly Ki Barfi, Loveyatri and Simmba. 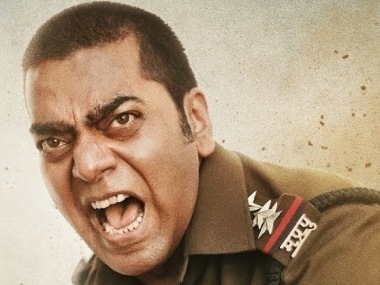 Several media reports have stated that after the consecutive successes of Gully Boy, Simmba and Padmaavat, Ranveer Singh's equity as a commercial star has catapulted.